I just counted my number of blog posts since 2014- 50! I’m surprised, given the way I neglect it. Perhaps I’ll do better this year. "Procrastination is the most common manifestation of resistance because it is the easiest to rationalize." It is from the book The War of Art and I highly recommend it. You can easily find it on Amazon below or at your local bookstore. And now, I'm going to the studio, and I'm bringing my slippers! Are you wondering where all the cute chicks in Chicago are? They're in my class, sculpting and feeding our lucky model chocolates and wine! Here's a description of the casting process I got from a Rodin exhibition I attended. Pretty cool. I love what my peoples do when left to their own imagination, not having a model is not such a bad thing. My wonderful peeps and our lovely model Emily- best of luck in NYC Emily, we will miss you! Static images deliver the information they contain instantly. But they also have the capacity to reveal the whole process of their making, as well as the depth of their narrative, over an extended period of investigation, meditation, and analysis. Paintings are especially unique in this quality. Good art never stops revealing itself. And though that I can take in an image in its totalityn an instant, great images reveal their secrets slowly. The more complex and image, the slower the revelation. 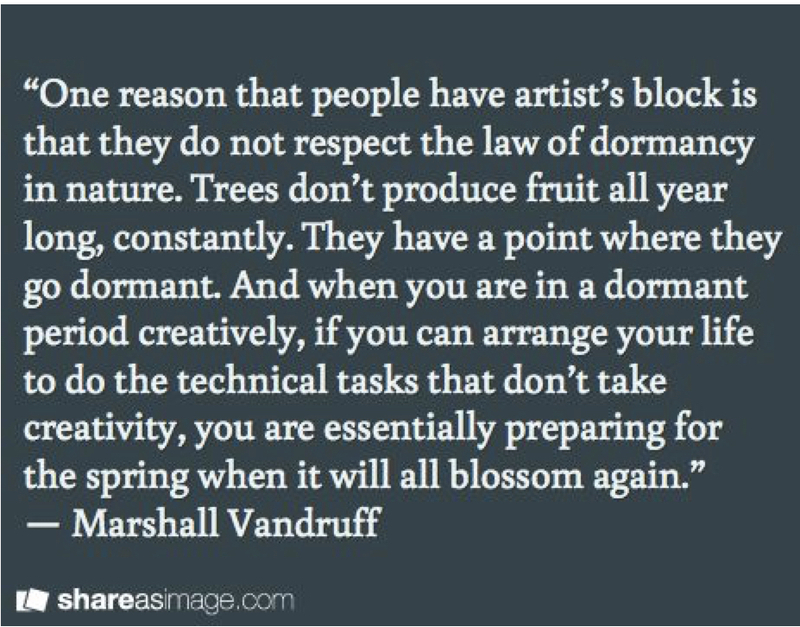 In my opinion the same thing, goes for sculpture and it is the reason why I strive to get beyond representional art. When you have a lovely model in front of you, the tendency is to try and capture every nuance of that model, and that's fun and very difficult to do and an excellent exercise, but in the end, it doesn't feed my soul, and there's only so much to reveal. When I (or my students) make things from imagination or reinterpret the model, it becomes something more, and takes longer to reveal itself, that's when I get the feedback that I love to hear, which starts with 'it reminds me of....' and ends with things I've never even thought of- which means I've sparked the viewers imagination and made them look, score! Aesthetics matter- do the work! Well, my sculpture is a cover girl, which is way better! Thanks to the Palette & Chisel, for putting my work on this years catalog- I can't believe it's been 10 years I've been teaching there, I never imagined how much I would love teaching. I'm quite certain I've learned more from my students than I've taught them- so a million thank yous to you all!